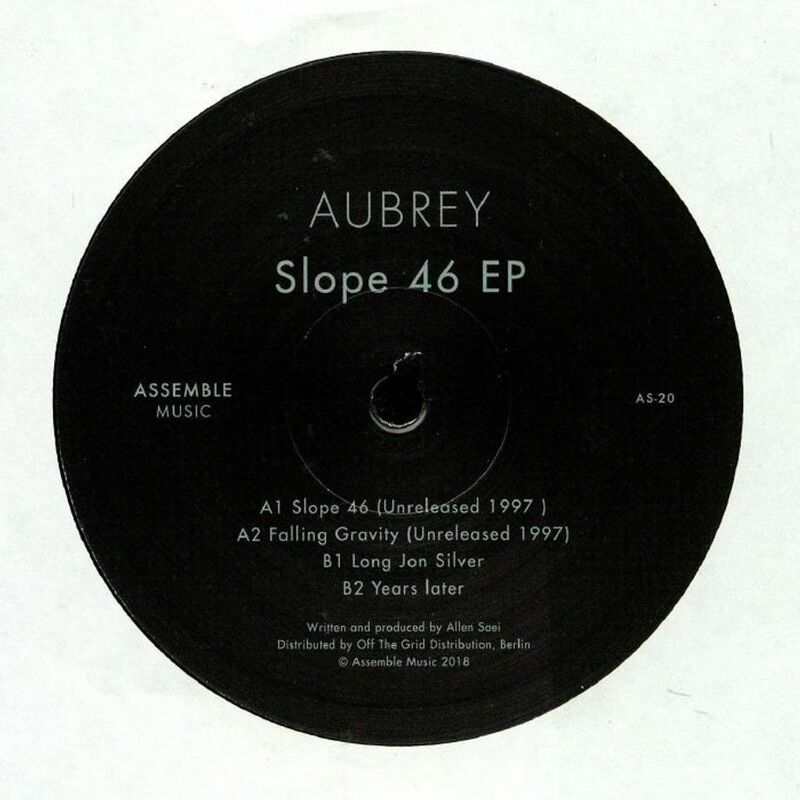 Long time unsung UK techno artist Aubrey is to release Gravitational Lensing, a first artist album since 2001 and his third in all. It lands in early 2019 on Out-ER and across 12 tracks it finds him getting more personal and instinctive than ever before with jazz, techno, broken beat and house all colouring this most coherent of musical adventures. 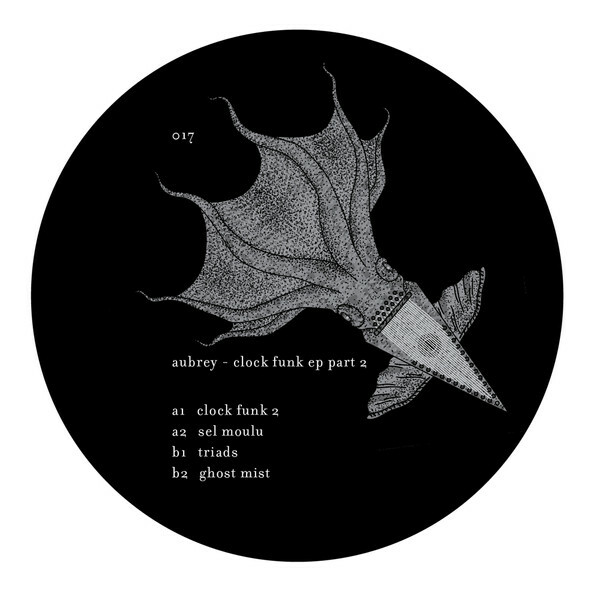 Aubrey back on Barba with 4 cuts in his typical grooving pattern. 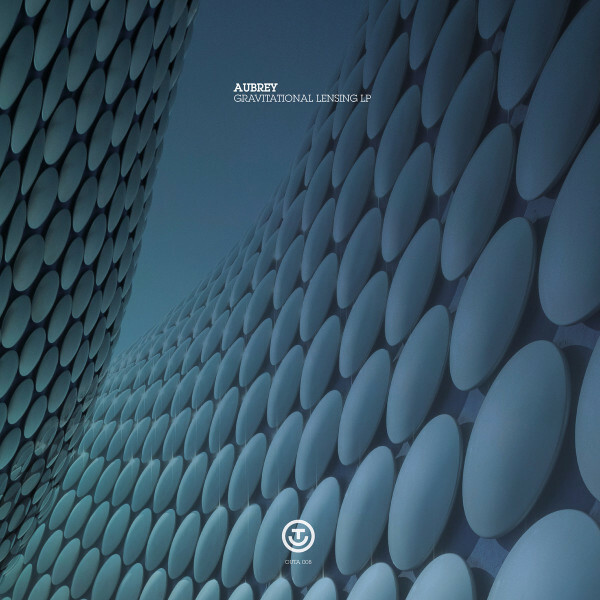 Assemble Music welcomes UK legend Aubrey with a four tracker including two previously unreleased cuts from 1997 and two new ones!